modmove | Win a Double Pass to see A Fantastic Woman – Chile’s submission for the best Foreign Language Film at the 2018 Academy Awards! 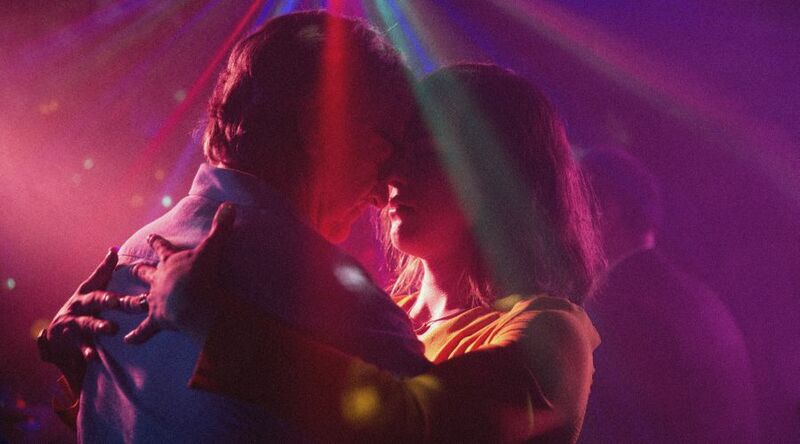 Win a Double Pass to see A Fantastic Woman – Chile’s submission for the best Foreign Language Film at the 2018 Academy Awards! Thanks to Sony Pictures we have ten double in season passes to giveaway to A Fantastic Woman! The exquisite tale of a transgender woman mourning her lost lover from red-hot Chilean filmmaker Sebastián Lelio (Gloria). Santiago bar singer Marina Vidal, played by sensational trans actress Daniela Vega in her screen debut, is headstrong, vivacious, confident and beautiful. After her much older lover, Orlando (Francisco Reyes), dies suddenly, Marina wants to grieve just as anyone would. When met with suspicion and prejudice by authorities and Orlando’s family, Marina boldly steps forward to expose the banality of intolerance and prove that she is, indeed, a fantastic woman. A Fantastic Woman is IN CINEMAS FEBRUARY 22!